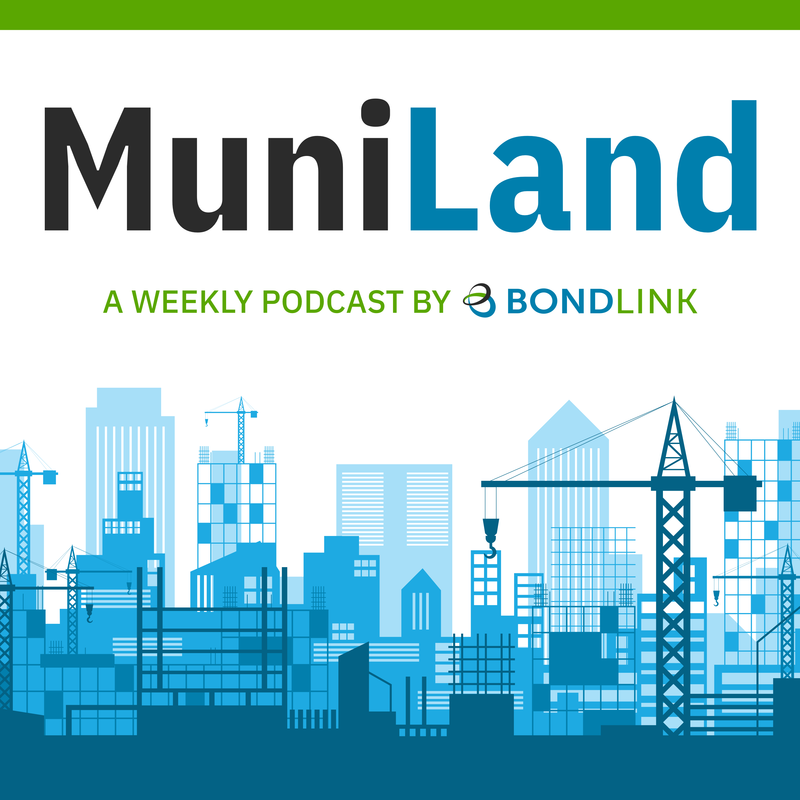 MuniLand delves into the municipal market in the week ending July 27. With new GDP and Personal Consumption numbers released on the macro level, are we seeing reaction in the muni space? Is the strong market performance continuing? And what should issuers take away from this week? Join Brendan McGrail and John Murphy in MuniLand to find these answers and more!